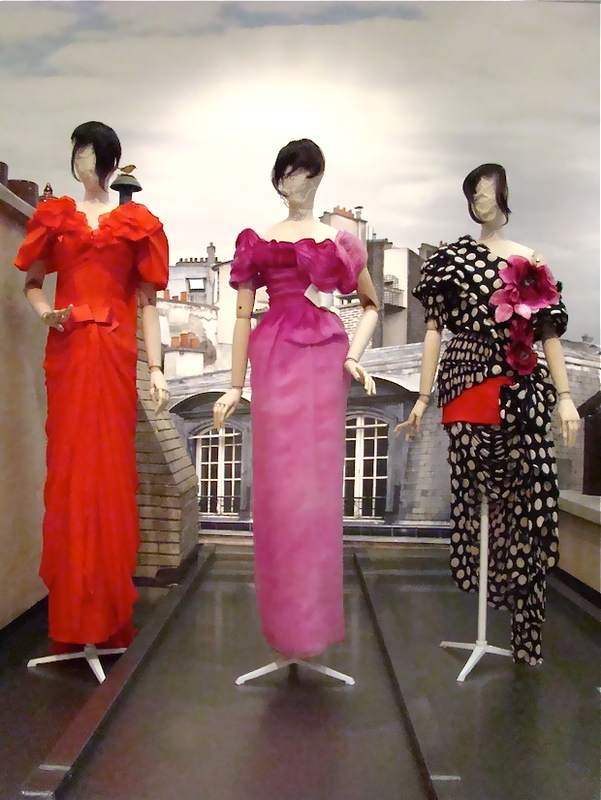 Some impressions of the "Voici Paris! 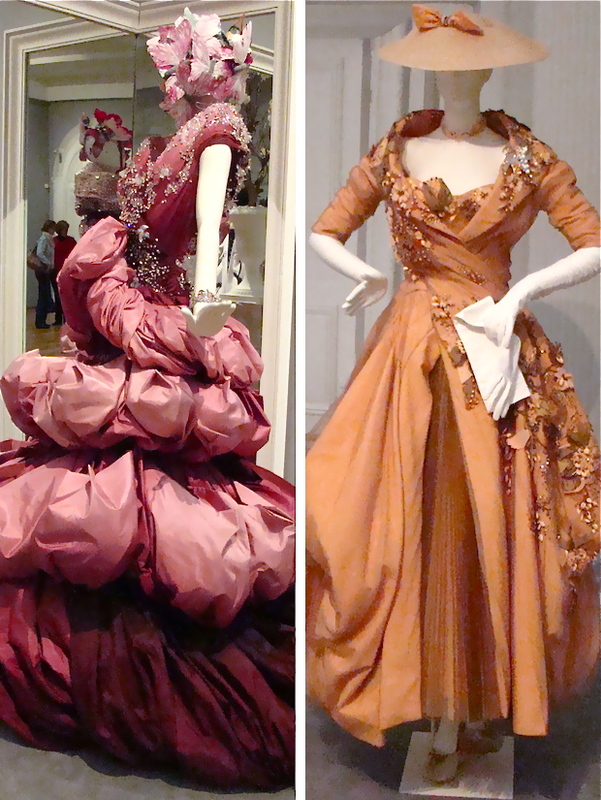 Haute Couture" exhibition I visited in Den Haag in March last year. 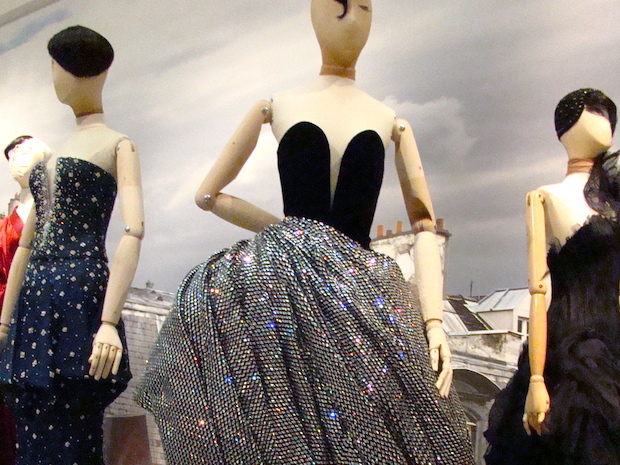 I used a normal camera to take photos, so the quality isn't too great, but you get the idea :) The entire exhibition was amazing and I spent hours looking at all the pieces (Dior, Armani Privé, Elie Saab, Jean Paul Gaultier and so on). I had of course fallen in love with Diane Kruger's Golden Globes gown by Christian Lacroix just a few weeks before, so seeing this one up close was so exciting for me. 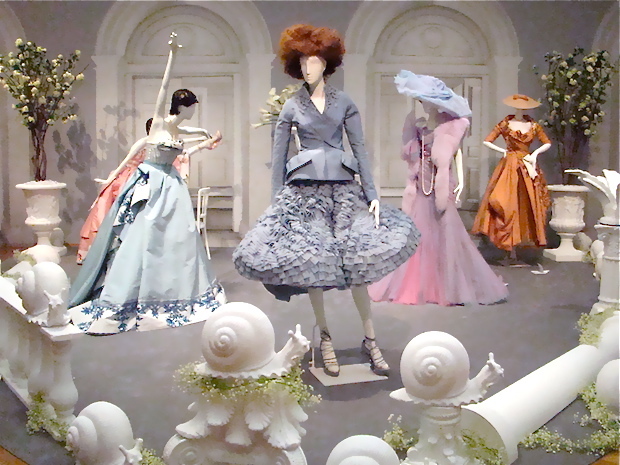 As was watching all the amazing detailing on the Chanel pieces from the Haute Couture Spring 2009 collection, which you can see in the video below.